Mermaid Kisses tattoo custom design by Love and Lion. 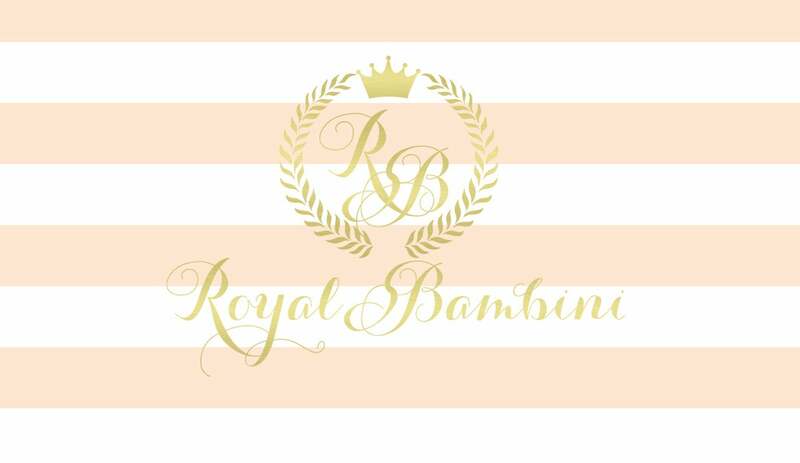 A Royal Bambini exclusive! Perfect for Mermaid Mondays or anytime. Great for Mermaid parties and Metmaids of all ages. Made with vegetable based dye and latex free.